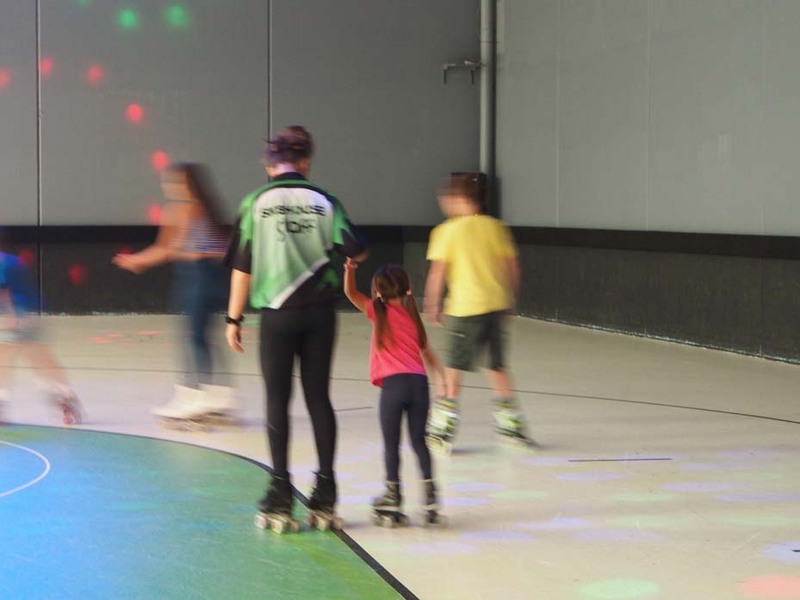 IT’S TIME TO GET YOUR SKATES ON AND HEAD DOWN TO THE NEWLY RENOVATED SK8HOUSE IN CARRUM DOWNS; THIS PLACE IS SERIOUSLY FUN FOR KIDS (BIG AND LITTLE) AND IT’S EASILY THE BEST VALUE ENTERTAINMENT GOING ROUND! We visited Sk8House for the first time during the school holidays, and the kids absolutely loved it! 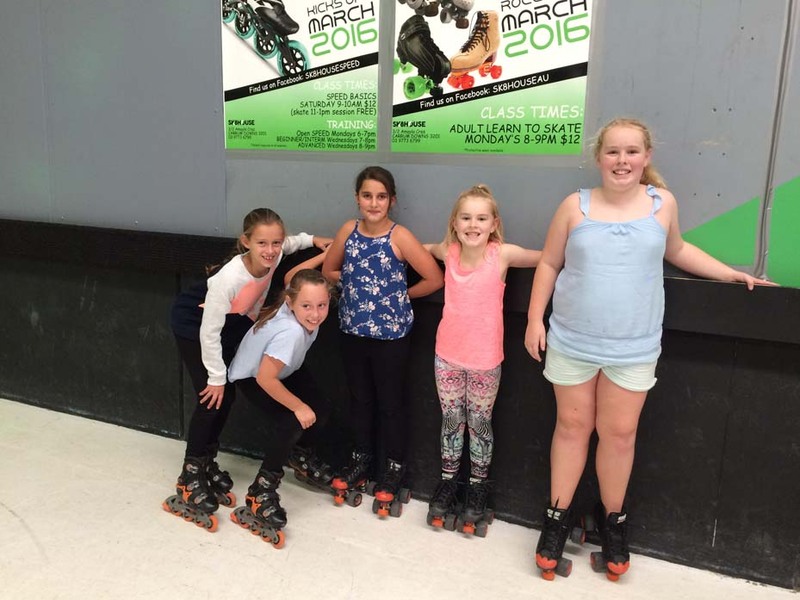 In fact they enjoyed it so much that they were pleading with us to have their birthday parties there before we had even returned their skates… So, yesterday we celebrated my daughters 11th birthday at Sk8House with eight of her closest friends and her “annoying little sister”. The girls aged between 4-12 years old (all first and second time skaters) picked it up relatively quickly with the help of lovely staff members who continually gave them words of encouragement and instructions like “small steps, shoulders wide, keep looking ahead”. As a parent it was such a delight to see the enjoyment on all of the girls faces. Skating seemed like the perfect leveller for the girls to put their indifferences from school aside and to really enjoy one another’s company. The camaraderie was amazing! They continually helped each other up, waited for each other to regroup, shared skating tips, danced, laughed and overall just had a brilliant time. I would say that it was the best birthday party that my daughter has had, and better still, it didn’t break the bank! For two hours the girls enjoyed taking part in the 11am-1pm general skate session with music, disco lights, and skating games such as limbo, dance comps to daggy songs (think chicken dance and Nut Bush), best skater comps and more. We had a birthday table organised for us which had a table cloth, decorations and a sign for the birthday girl. We chose the self-catered party option and purchased food and drinks from the kiosk. 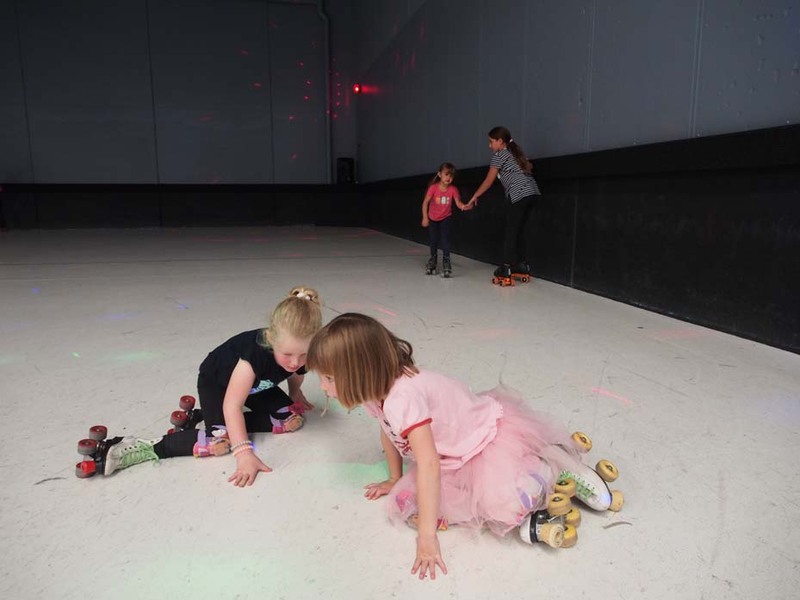 Birthday party packages at Sk8House are exceptional value with fully catered options available for $20pp or self-catered for $14pp (non- skating parents are free). Staff are amazing and the food is simple, but tasty. 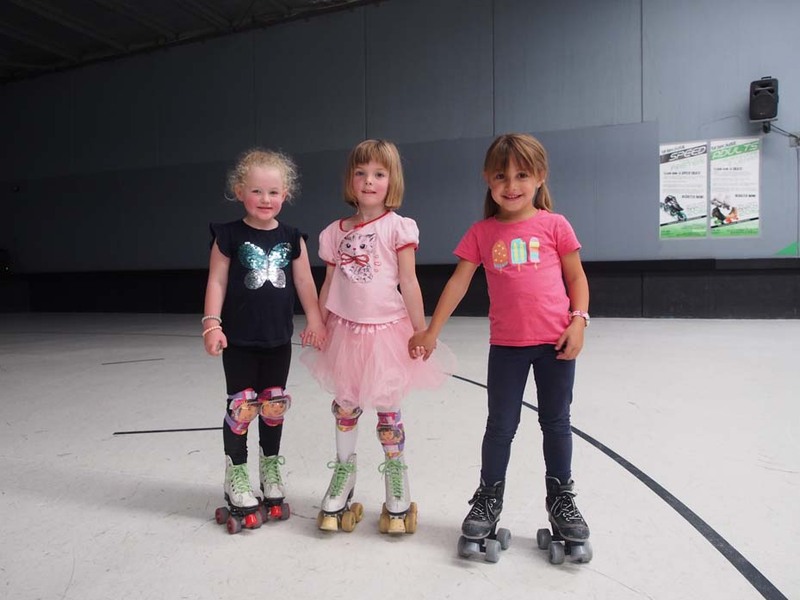 Of course Sk8House offers so much more than just birthday parties, in fact, you will find some pretty talented athletes training here in between general skate sessions and group lessons. Two of the most impressive skaters on the rink were actually the owner’s children, Yasmin a national level competitor in figure skating, and their son Harry, who will be competing in the Oceania speed skating championships. Having spent a little bit of time with this family on our first visit, I can honestly say that they are in this business to share their passion of skating with the community. It was an absolute pleasure to be at Sk8House on both occasions and we will be regulars there for a long time to come. hour, and on top of that you can join in the 2 hour general skate session for FREE! Make sure you follow the Sk8House Facebook page for special deals and events.